← Cronkite didn’t do it all alone: RIP, Sandy Socolow. Haha things could get pretty i tense on our family rink! 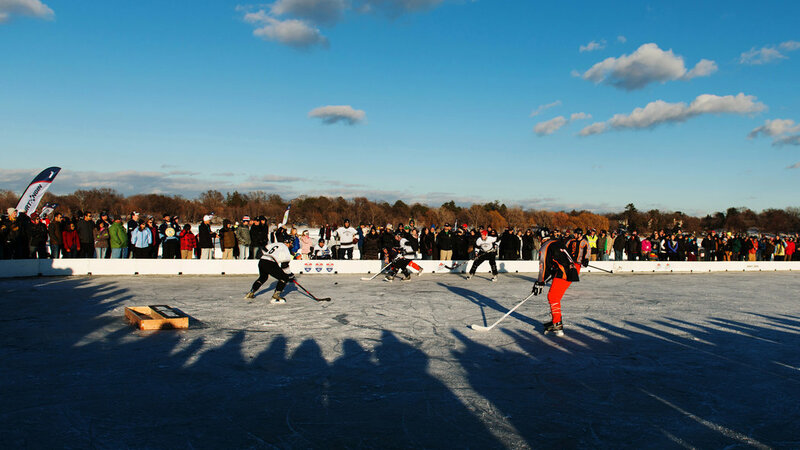 My start-up Apollo Media Group did a series of videos for the NE Pond Hockey Classic. Wondering if you can post this to you subscribers! Yes! I wrote it so that it would be read, and if you can bring it more readers, so much the better.